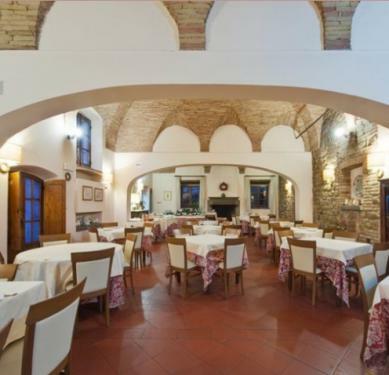 In a large vaulted room, where during the winter the fire is burning, it is possible to taste the regional specialties and everything the creativity of the chef can propose. 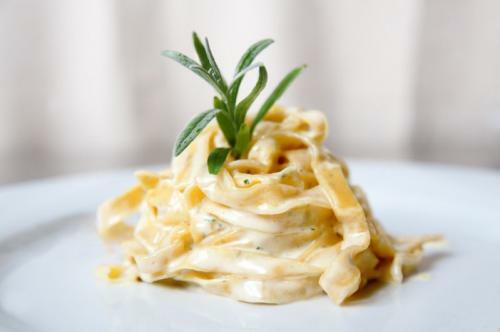 The recipes of the best Umbrian gastronomic tradition tradition are alive in the pasta spread out with patience, in the biscuits, in the salted tarts, in the homemade marmelades, in the desserts and in the cakes. 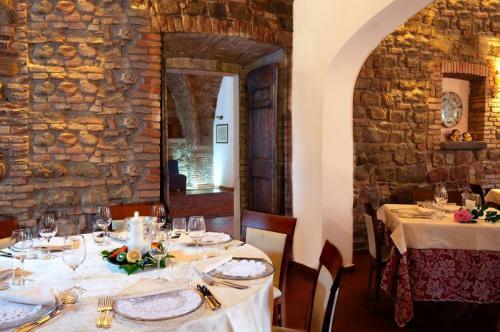 The fresh products of the garden and of the wood, with what the territory can offer of best quality along the seasons, allow us to propose dishes dressed with the refined Umbrian oil, cobined with local wines.